Sometimes, when your Windows 10 PC starts to frequently freeze, hang, or crash, you have no other options other than factory resetting it. 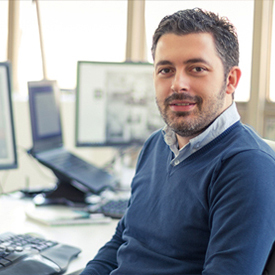 Factory resetting Windows fixes such problems but sometimes it can also lead to loss of data. Can You Restore Files After Factory Resetting Windows? Yes! However, whether you can successfully recover your files or not depend on various factors. If the data gets overwritten, then you have very little chances of recovery. Fortunately, when you reset Windows, the files are not permanently deleted from your hard disk and data is not overwritten. By using a data recovery software, you'll be able to recover those files. For successful data recovery, it is recommended that you don't write new data after resetting Windows and perform data recovery immediately. As mentioned above, you need a reliable data recovery tool in order to successfully recover files after resetting Windows. iMyFone AnyRecover is one such tool you can rely on. Fully compatible with all Windows OS, AnyRecover can scan and restore almost all types of files. It has several data recovery modes which you can take advantage of to make sure that your data is recovered in the most efficient way possible. Recover files after factory resetting Windows or system restore. Over 1000 file types can be recovered. 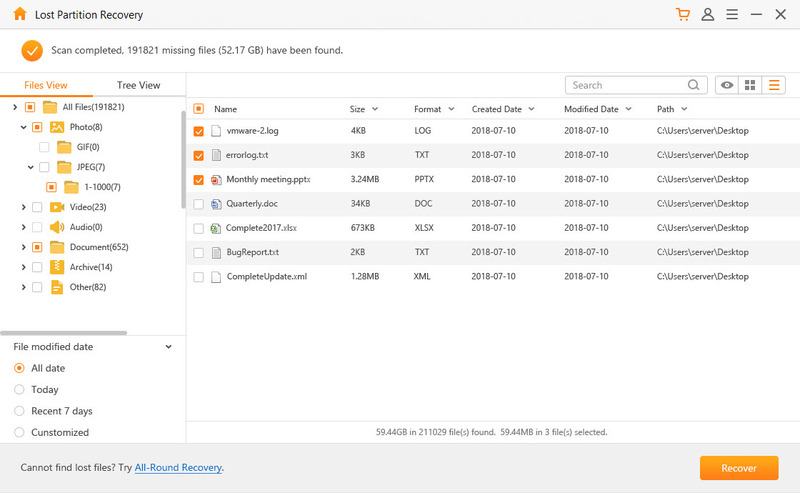 Advanced data scanning and recovering technologies of AnyRecover allow you to recover large amounts of data in a single recovery session which is perfect for data recovery after resetting Windows. Restoring deleted data through this tool is 100% secure as it won't overwrite the current data during recovery. Preview files before recovery. This useful feature makes selective data recovery faster and more convenient. Step 1. 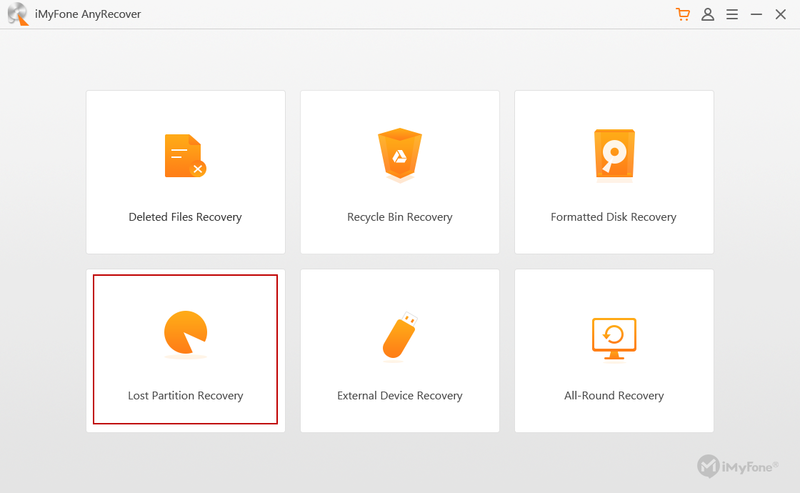 Install iMyFone AnyRecover on your Windows PC and select Lost Partition Recovery mode once the software is launched. Step 2. Next, find and select the partition you want to scan. Use 'Overall Scan Your Partition' option if you cannot find the desired partition. Since system restore can result in loss of important data, it is wise to create backup of your files first before restoring the system. There is a built-in feature on Windows for this purpose and it is quite easy to back up your files with it. Step 1. 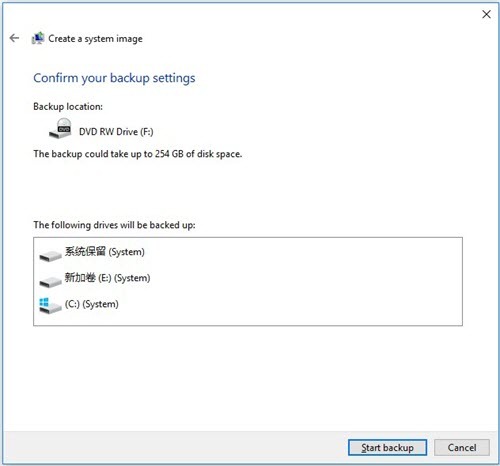 Search for "backup" and open the backup tool "Backup and Restore (Windows 7)". Step 2. Once you are at there, you will need to create a system image. Step 3. After the above step,choose a location where your backup will be stored. Then, click on Next to proceed. Step 4. After configuring the settings according to your preferences, start the backup process by clicking Start backup. In conclusion, it is not uncommon to lose important data when resetting Windows 10. Make a backup for your files is necessary before restoring the system. If you didn't, then you can still recover your lost files with a data recovery software. iMyFone AnyRecover will help you in this regard.